How To Supercharge Your Confidence On The Drums In A Matter Of Weeks–Not Years! Whats the main difference between a drummer who's been playing live on stage for decades and one that hasn't? Confidence is that difference. Problem is, it takes a long long time to accumulate. What if there was a way or a strategy you could use to fast-track your way to being a really confident drummer? 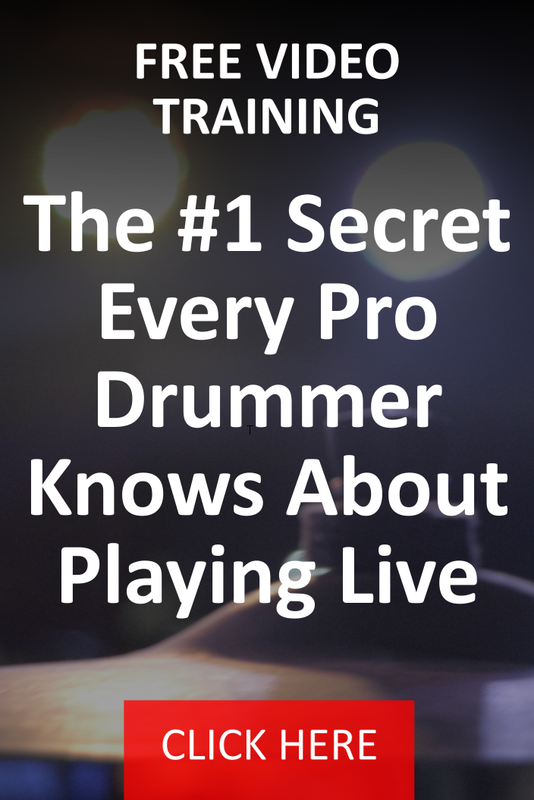 What's the single most important skill you need to be a great live drummer? It's not tempo, technique or a double stroke roll. It's something much more important and can be applied to any style or situation. In fact, if you don't possess this skill, you'll never be a good drummer. Should You Use a Metronome to Play Live?